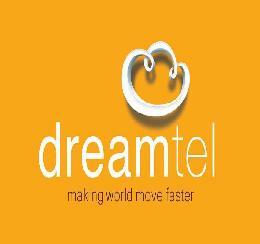 Dreamtel Broadband (Customer Care, Toll-Free Helpline Phone Number, Office Address)- DreamTel has an unbeaten presence in North and West India in different sectors and going high by his amazing performance. They offer the best network, the speed of Internet and also they provides solutions for broadband and the internet with the combination of latest technology. They specialize in Hi-speed wireless Internet solutions which give Up to 100 Mbps speed. They are providing an innovative and finest services to the customers. It gives us unlimited Internet usage. It gives us unbreakable network. It gives us a High-speed access up to 50 Mbps. DLF Phase IV, Gurgaon – 122002.